Cool Running DJ’s Angels. Breezy Says made the call, which was one of the best decisions a person in her Top Dog Position can make. Later as her first 2 weeks are going smoothly on U.C. 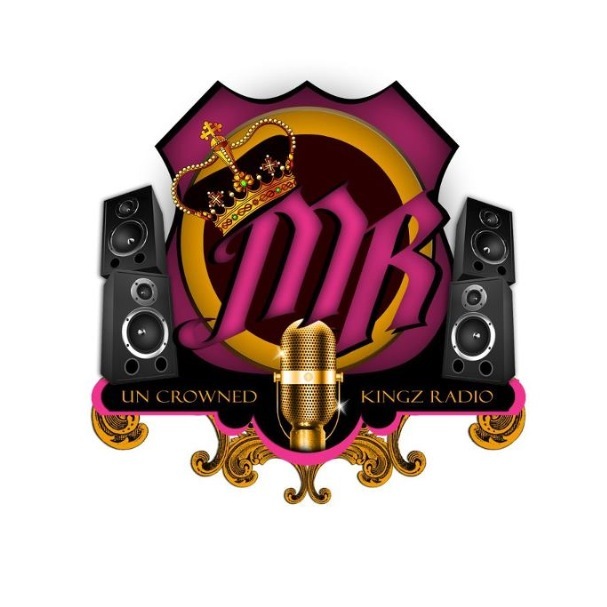 Kingz Radio every Friday from 7-9 PM, “Murphy Lee” gives her a tweet after Tampa Mystic show and quoted “ When can I be the next person to be interviewed, lets set that up”, with the help of Tampa Mystic everything went outstanding. Now that a buzz has surface lets go into Mollie Reddd 2nd show on www.Breezysaysradio.com “2Live2Gils Radio” which airs every Wednesday from 9-11 pm with Co-Host: Harmony Sweetz. 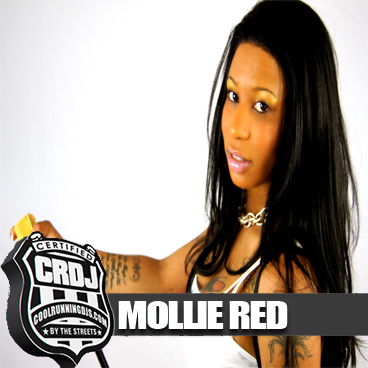 Mollie Reddd has hosted mixtapes and events from clubs to Car & Bike shows. She is also an aspiring Tattoo Model. Mollie Reddd looks to take the Industry by the horns and pull where she leads by example.